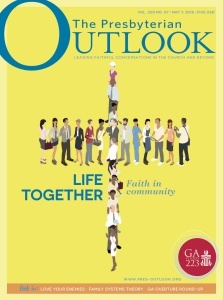 The insightful reporting, analysis and commentary you enjoy in every issue of The Presbyterian Outlook needs your investment. 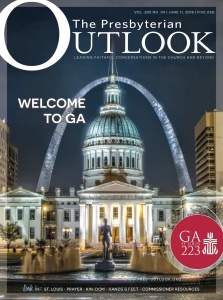 Revenue from subscriptions and advertising covers only part of the costs of publishing this acclaimed online and print resource. 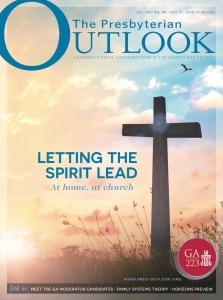 Because of generous gifts from readers like you, the Outlook is able to continue fulfilling its mission as an independent and informative voice of the Presbyterian Church (U.S.A.). 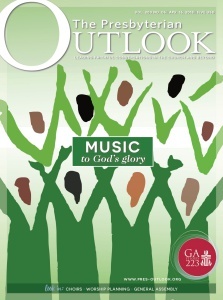 Your gift to the The Presbyterian Outlook Foundation, the registered 501c3 nonprofit that publishes the Outlook, is tax-deductible. $25 $50 $100 $250 $500 $1000 or enter donation amount: $ Yes! 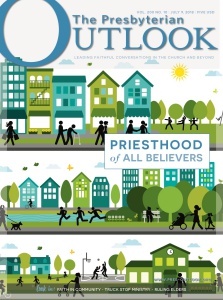 I would like to make this a monthly gift to Presbyterian Outlook. I understand that my credit card will be charged monthly.